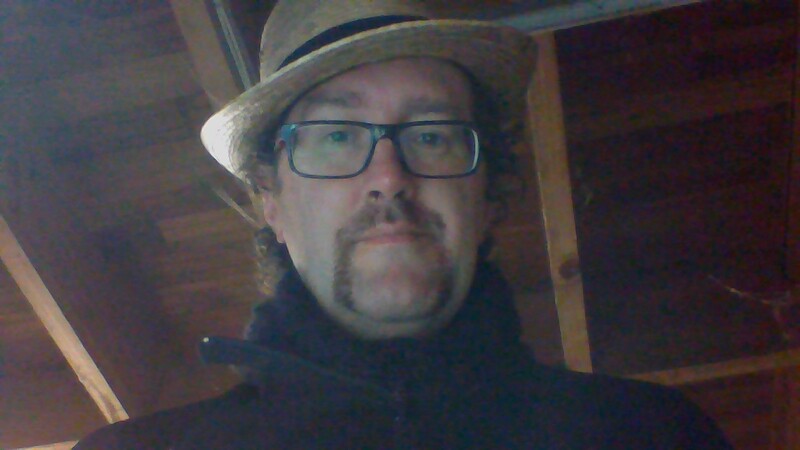 My chopper Mo is slowly coming along. 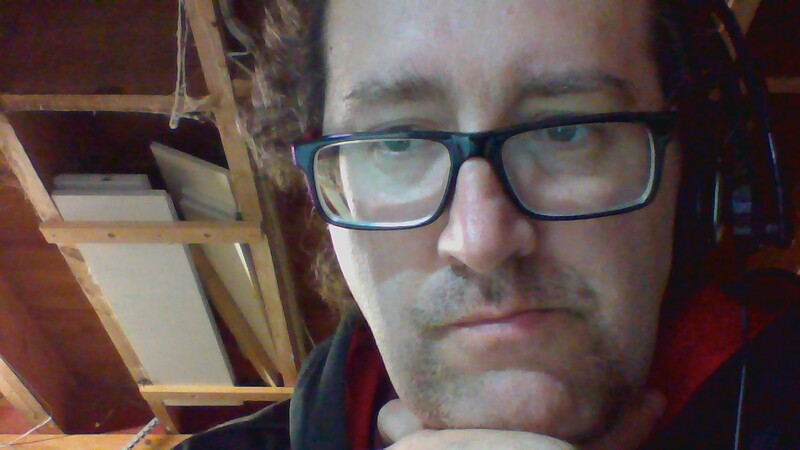 Twelve days in, but it least it looks like a moustache now. That’s an improvement. If you’re concerned at all about men’s health issues, please feel free to go to my Movember site and donate. If I’m putting up with the scratchy face for a month . . ..
I’m five days into my ‘stache. It’s more like a furry caterpillar stuck to my face at this point in time. But it will come along. If you’re at all concerned about men’s health issues like depression or prostate cancer, please consider making a donation. Maybe you are a man, or maybe you just care about a special man in your life. Either or.